UIL is a sanctuary for elder, injured, abused Draft Horse breeds, rescued from an untimely death. ​We are fully funded by the public as a 501c3 Corporation since 2003. 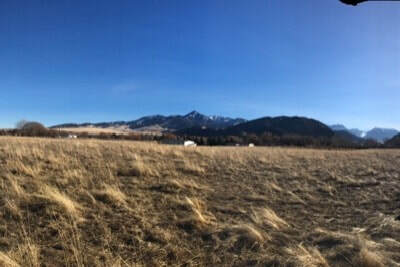 Thank you for your interest in United In Light, Home to the Draft Horse Sanctuary located in Livingston, MT. Please be patient for your reply, as we are a volunteer based 501c3 organization and THANK YOU for all your support! Off Season Visiting hours are the First Saturday of every month, 10-Noon & Wednesdays by appointment only between 10-Noon. Season Visiting hours are June & July, every Saturday from 10-Noon & Wednesdays by appointment only between 10-Noon. Suggested donation of $20. All donations are appreciated, as we are fully funded by the public since 2003. Want to Volunteer? Check it out here! Huge Thanks to three special supporters, UIL has 22 additional acres!! New we need help to BUILD! Find out more and how you can help be part of the UIL's legacy! Our Annual Fundraiser "The Mane Event"
Food and drinks provided for additional costs by Follow Yer Nose and UIL. For more information, ticket sales and viewing auction items, go to www.gotdraft.net! 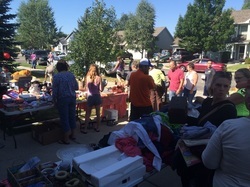 Come join our Annual draft size garage sale in Bozeman Montana!! This event is a multifamily sale with all proceeds going to the horses of United In Light, Inc. Copyright © 2010 United in Light, Inc. All images © copyright United in Light, Inc. unless noted. All rights reserved.